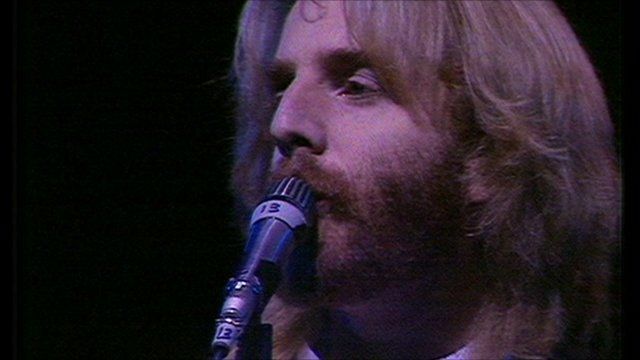 Andrew Gold's 1977 London concert Jump to media player US singer-songwriter Andrew Gold, who enjoyed hits in the 1970s with Lonely Boy and Never Let Her Slip Away, has died in Los Angeles at the age of 59. 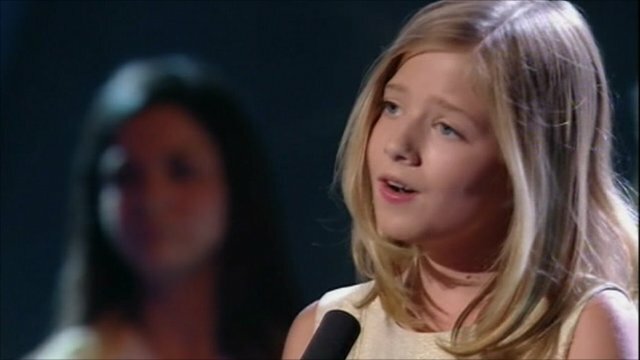 How Jackie Evancho found her voice Jump to media player Soprano singer Jackie Evancho, releases her debut album, Dream with Me, in the UK. US singer-songwriter Andrew Gold, who enjoyed hits in the 1970s with Lonely Boy and Never Let Her Slip Away, has died in Los Angeles at the age of 59. 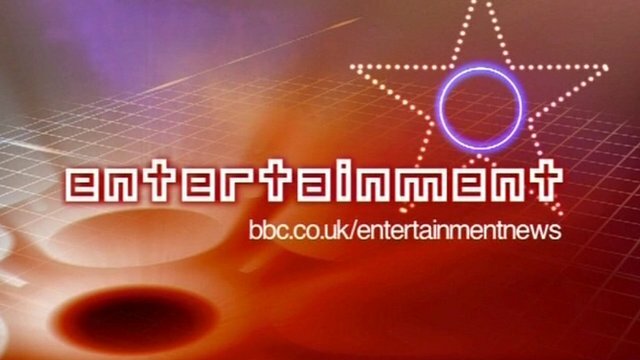 Another of his songs, Thank You for Being a Friend, was known to millions after being used as the theme for long-running sitcom The Golden Girls. Footage from The Old Grey Whistle Test shows him performing Heartaches in Heartaches at the New Victoria Theatre in London in 1977.